As we kick off organic September, a month long initiative by the Soil Association to raise the profile of organics, I will be bringing you a whole month of organic content including lot’s of Interviews, my favourite organic beauty products and what you need to know about organics as a consumer. Organics in cosmetics can often be confusing, unlike the organic food industry, organic cosmetics are not tightly regulated and therefore the variation in standards can catch people out. Organic ingredients are those that have been grown to organic standards, so organic refers to the method of farming, processing and production. The term organic is widely referred to throughout Europe as Bio which is a term that can often be found on packaging. In organic farming the methods used are regulated for optimum Soil health, quality and freshness of ingredients. The benefits of organics are many, less reliance on pesticides means organic farms are healthier for both the farmers, workers and the local wildlife. Organic farms have a much higher percentage of pollinators than non organic farms, so by choosing organics where possible you are supporting these very important animals. As organic farmers are limited in their use of fertilizers and pesticides there is also evidence to suggest that the plants grow hardier and with more nutrients which is beneficial whether it be a topical ingredient or one that we eat. How do I know if my products are organic? USDA Organic: The main certifying body in the US, covers natural, 100% organic, USDA organic (minimum 70% organic) and products with organic ingredients. High standards are required and it is a great one to look out for if you are in the US. 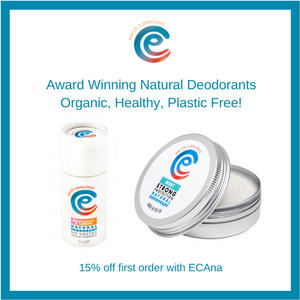 ECOCERT Organic: An international organic symbol used by a wide variety of brands. In this case water is included in the calculations. For the product to be certified by Ecocert it must include a minimum of 95% plant based ingredients and 10% from organic farming. BDIH: Certification symbol from Germany. Products can only be certified as natural rather than organic but they still require brands to use organic ingredients where they are available. If you see this stamp it means the product is 100% natural (with some nature identical ingredients allowed). 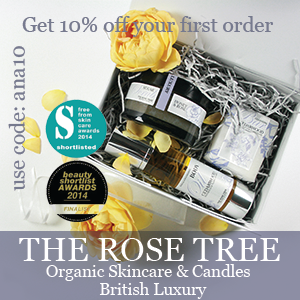 NATRUE: Is a not for profit certification body that certifies products as natural and organic. The Natrue stamp can be found on some fantastic brands, more on those coming up. Three levels of certification: Natural, which means 100% natural with some exceptions for nature identical ingredients. Natural with Organic Portion, minimum 70% organic. Organic, a minimum of 95% of the ingredients are organic. Soil Association Organic: One of my preferred organic certifications thanks their stringent labelling standards and also the fact that they have some great brands who carry their stamp of approval. The Soil Association also certifies food and textiles. For the product to have organic on the label it must contain a minimum of 95% organic content (not including water). To be made with organic ingredients this requires 70%. COSMOS organic: The first harmonized organic standard that has emerged from the union of the following certifying bodies: Soil Association, BDIH, Ecocert, ICEA and cosmebio. Certifies to both natural and organic standards. For organic 95% of the total product must be to organic standards. 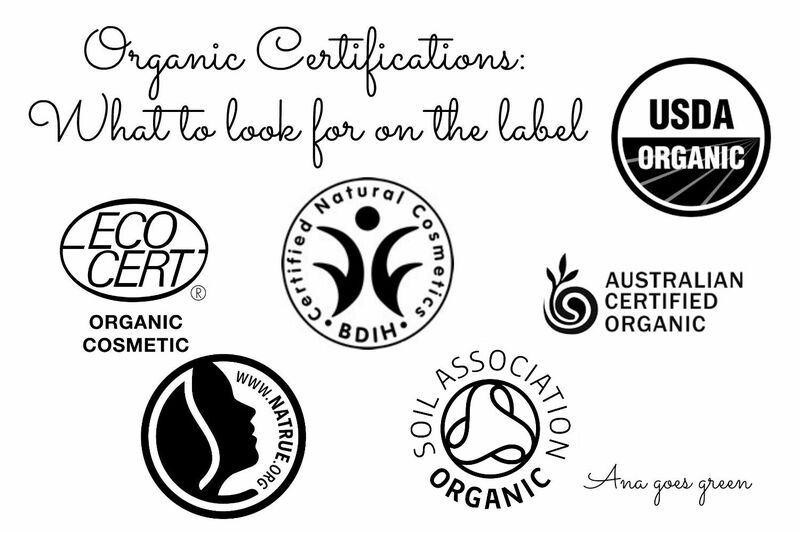 Other organic certifications you may see: ICEA, Cosmebio, Organic farmers and growers, organic food federation, Australian certified organic. *Just because one product in a range is certified doesn’t automatically mean the whole range is. This is best checked on a product by product basis. *In order to keep their certifications, brands are subjected to inspections of their facilities, supply chains and must continually meet the required standards. It is possible for brands that were once certified to make a change and now not be. *Look out for brands who use organic in the name but do not back it up with any certification or transparency about their organic sourcing, when it comes to paying extra make sure you are not caught out by brands who charge premium but do not include a high percentage of organics. *Made with certified organic ingredients: This is a claim you will see from smaller brands who have not yet achieved certification or who are happy without it. It is perfectly possible for brands to create products sourcing certified organic ingredients, I use brands that make this claim if they are transparent about their sourcing especially if they disclose organic percentages and who the organic certifying body is. Be wary of organic claims with no facts to back this up! *Always turn the bottle to see if organic claims on the front are reflected on the Ingredients list. Recently I picked up a bottle of children’s shampoo which had: “Made with organic mandarin essential oil” written on the front. Upon inspection that was the ONLY organic ingredient in the product, by highlighting it many consumers could be fooled in to thinking there would be other organic ingredients inside, it wasn’t a bad product, but one organic ingredient in my opinion does not an organic product make. Can all ingredients be organic? This simple answer to this question is no. There are many natural and sustainable ingredients that are sometimes used in otherwise organic formulations that cannot be certified because these cannot be organically grown, but are more than likely inorganic materials or naturally occurring. Some examples of this would be: Water (although some certifications allow it to be taken in to account when calculating organic percentages, see above), Salts (including himalayan), minerals (One of the reasons organic make up may have lower percentages of organics than expected! ), wild crafted ingredients that are naturally occurring even if they are harvested in a very healthy environment. This means for example something like a body scrub that was a mixture of salts, may have a low level of organic ingredients from the added oils but it would still be natural, healthy and sustainable and importantly microbead free! Other ingredients that may not be organic could be emulsifiers, nature identical ingredients (synthetically produced to replicate a naturally occurring ingredient) and preservatives although these generally have to be from an approved list if the product is certified. Where to spend your organic money? 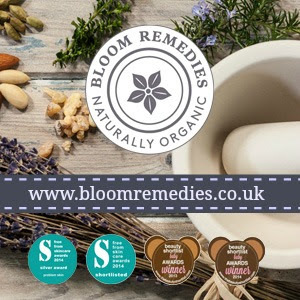 I have plenty of posts coming up on my favourite brands and products, as a rule of thumb I would spend my money first and foremost on high quality products that will contain a large organic percentage and in many cases will be 100% organic. These would be body oils, balms, facial serums and oils. These are also products that will give high performing results whilst also being as natural as you can get. I hope this post was useful and do let me know if there are any other topics you would like to see covered during Organic September! Next Post Hollybeth organics Chocolate Peppermint Hair and body silk and an offer!